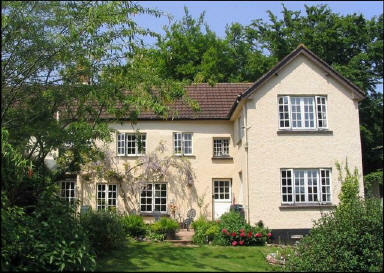 Brambles Bed and Breakfast - Tiverton - Reviews - 20130316 - A good b&b for its price. Brambles Bed and Breakfast - Tiverton - Review - 20130316. A good b&b for its price. Only a short drive off the M5. Parking was easy, as you can park just outside your door. The room was clean and tidy. The heating on such a cold night was great with a powerful radiator providing the requirement. All the little extras were provided for within the room. The bathroom again was clean and tidy and functional. The proprietor was very friendly and made us feel very welcome. All in the all for the price we paid we had good value.